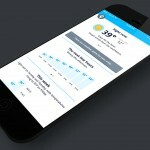 Powerful and popular weather app Dark Sky has just received a significant update moving to version 5.0. Most notable is a new layout that provides a detailed hour-by-hour timeline for the next 24 hours and each of the next seven days. Thankfully, it also brings landscape support to the iPad users. Users can also create new advanced notifications. Along with receiving highly accurate rain alerts, you can create custom notifications for other data points like temperature, precipitation, snow accumulation, wind, and more. 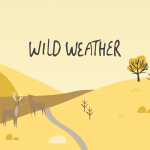 It will also show severe weather alerts from governmental weather services. 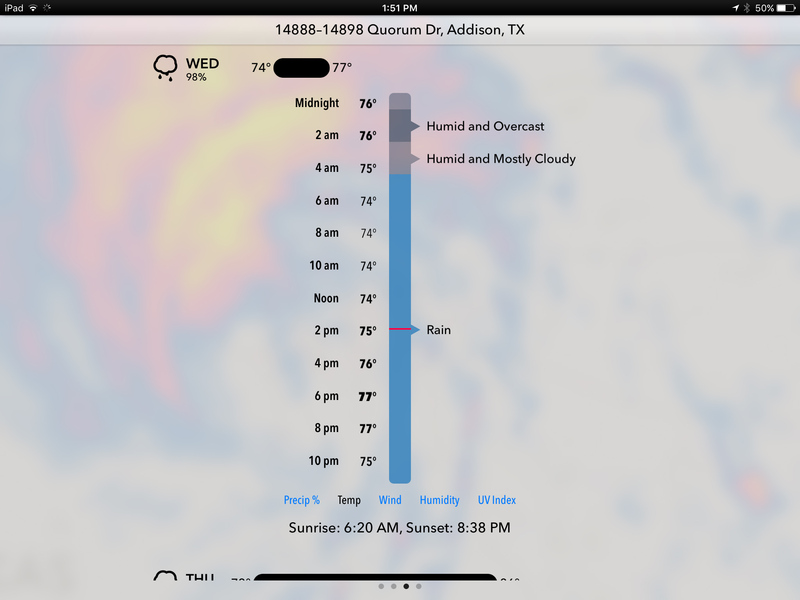 With the new weather reporter, users can provide feedback on exactly what is happening outside your window. And iPhone 6 and iPhone 6 Plus owners can opt-in to have their handsets automatically provide pressure sensor data. Developer Jackadam is hoping to use the information to dramatically improve short-term forecasts down the road. A universal app designed for the iPhone/iPod touch and iPad/iPad mini, Dark Sky can be downloaded now on the App Store for $3.99. 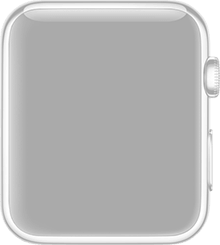 Apple Watch users will also be glad to know that they can also use the app on the new wearable device. Here’s an interactive preview from our sister site WatchAware. As many long-time readers probably know, I’m a big weather junkie. And Dark Sky is easily one of my go-to apps for my iPad, iPhone, and even Apple Watch. It’s highly recommended, and if you haven’t checked it out before now, this new update provides a great excuse to download it. For other app news today, see: Explore the dungeon in Destiny Emerald, a new RPG adventure, OnTime for iOS is a virtual watch collector’s toolbox, and Kingdom Hearts Unchained X coming to mobile in North America.